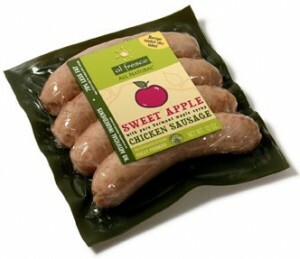 Another $2/1 Al Fresco Chicken Sausage Coupon – ShopRite Here I Come! Head over here to print your coupons. Yay!! Don’t for get to print the other ones here.